As part of the delivery of our Services to our Customers, InVisionApp, Inc. may use data processors with access to certain Customer Data that includes personal data (each, a "Subprocessor"). Below is important information about the identity and role of each Subprocessor (including our listed affiliates as applicable). 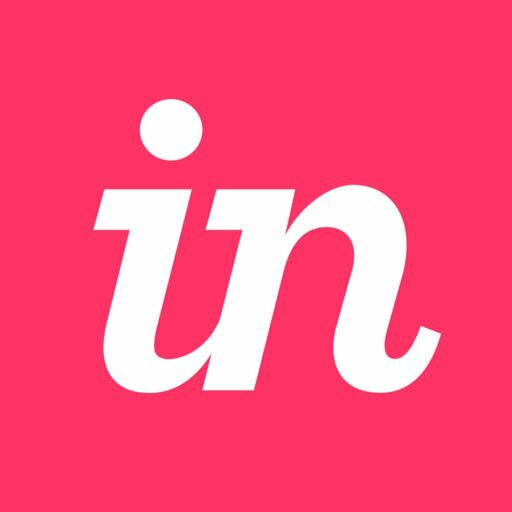 Terms used on this page have the meaning set forth in the InVision Terms of Service or superseding written agreement between Customer and InVision (the "Agreement"). Stores all service and personal data including name, email, IP, company name and avatar. Transmission of all service and personal data including name, email, IP, company name and avatar. Transmits and stores service and personal data including name, email, IP, company name and avatar. Stores service and personal data including name, email, IP and company name.